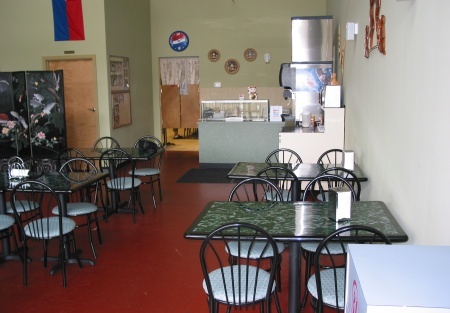 SellingRestaurants presents this turnkey restaurant lease space. All equipment and utensils, including salt and pepper shakers, cash register, deep fryer sitting and ready to go. Change of ownership creates this great opportunity, strike while the iron is hot. The building is only 2 years old and it includes the availiblity of a sign on the building and an opportunity to use the monument sign at the road. The unit is fully equipped with a wok stove, gas stove and oven, deep fryer, grill, 20 foot type 1 Hood, refrigeration, tables, chairs and the list goes on. Landlord wants a strong tenant to come in and make it their own, use the space like it is meant to be used. Go by and take a look, then give me a call.